Save 30% on the 2019 Graduation Bundle—$79.00 plus sales tax and shipping. Perfect for new graduates, or social workers at any career stage, the bundle includes two books and a brochure that are key professional tools. 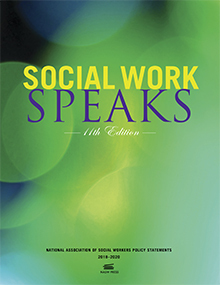 Social Work Speaks National Association of Social Workers Policy Statements 2018–2020, 11th Edition, is a comprehensive and unabridged collection of policies adopted and revised by the NASW Delegate Assembly in 2017. The Delegate Assembly, NASW’s key policymaking body, meets every three years. The policy statements set the parameters for NASW’s positions and actions on a broad range of public policy and professional issues. This edition includes 24 updated policy statements on topics ranging from human trafficking and transgender and gender-nonconforming people to immigrants and refugees. Social Work Speaks is a reference tool that represents the collective thinking of thousands of social workers across all fields of practice. This user-friendly resource can assist in developing organizational responses to policy issues, conducting policy analysis, and working in advocacy coalitions. 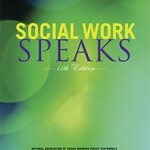 The Social Work Dictionary, 6th Edition, is used by those who write licensing examination questions and those who conduct license preparation courses. It is the foundational communications tool in undergraduate and graduate courses as well as continuing education programs. Recognized by social work educators, researchers, practitioners, students, and policymakers as an essential guide to clear and precise communication in the profession, this indispensable reference work should be on the bookshelves of all social workers and human services professionals in the United States and abroad. 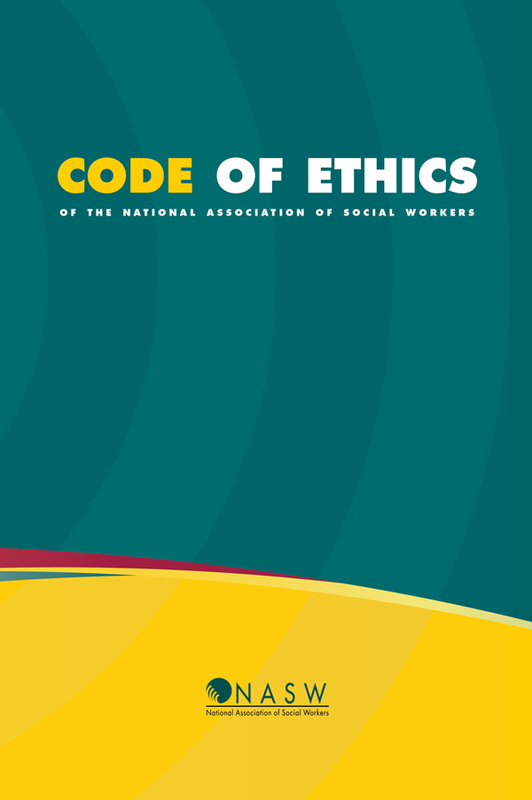 The NASW Code of Ethics is a set of standards that guide the professional conduct of social workers. The 2017 revision includes 19 new changes that address ethical responsibilities when using technology. 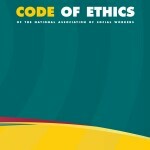 All social workers should review the new text and affirm their commitment to abide by the Code of Ethics. Currently available in English. To order the 2019 graduation bundle, call 1-800-227-3590, April 1–30, 2019. For more information about all NASW Press titles, including books, eBooks, reference works, journals, brochures, and standards, visit the NASW Press website. If you have questions please send an email to press@socialworkers.org or call 1-800-227-3590. Access cutting-edge education presented by leaders in the field on topics covering ethics, clinical practice, child welfare, and more as they relate to trauma in a social work setting. Stream this two-day program from your home, office, or mobile device and earn up to eight Continuing Education (CE) Credits! Visit the 2019 NASW Virtual Forum for more information and to register!